My company Stanley Media has delivered graphic design professionally for over 12 years. We have come exclusively to Fivesquid to bring customers professional design services at budget prices. Flyer design, business cards, web design, web hosting and more. Check out all of our gigs for more info! 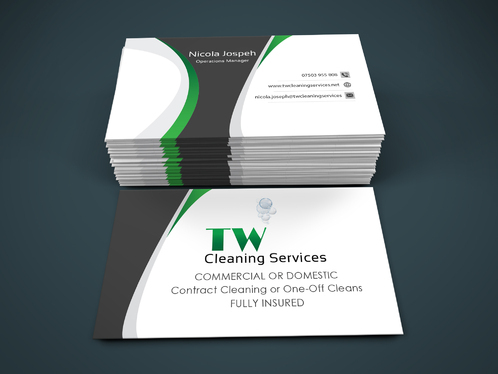 Have your Business Cards printed by an experienced and professional Graphic Designer in a UK based studio. We have over a decade of experience in design and print so you can be confident in us. 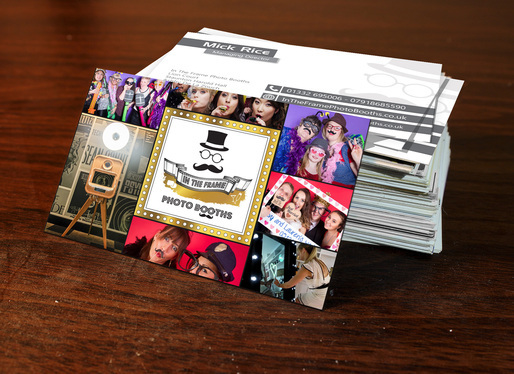 Many options are available for our Business Card printing service, however, if you require some other printing service then please take a look at our other services or just email us over at [email]. If your artwork is not suitable for your preferred print then we may not be able to fulfill the order - we can help you with any artwork via our other services if needed. Please Note: This is for 500 x Single Sided Business Cards (85mm x 55mm - 350GSM) including FREE UK Delivery (approx 3-4 days). Please provide 1 x artwork per order. For other printing options please choose from the 'Extras' options below.